The Kentucky Tourism Development Finance Board voted unanimously to approve $18 million in sales tax breaks for the project. 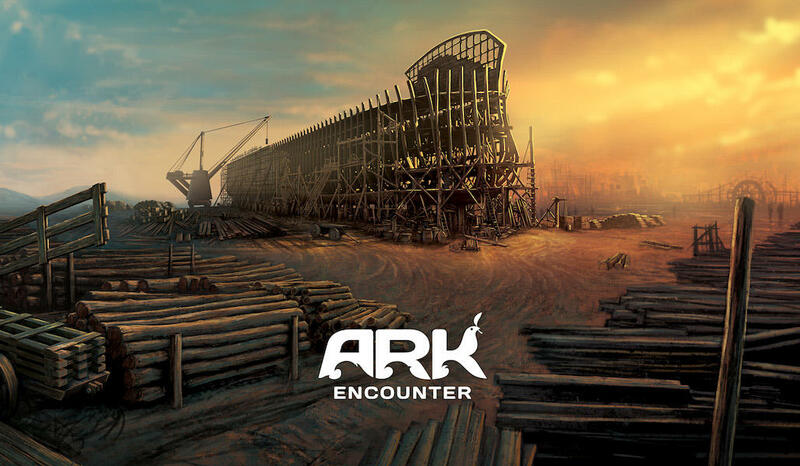 It is being built by a company controlled by Answers in Genesis, a conservative Christian nonprofit that operates the Creation Museum, which teaches patrons that the Earth is about 6,000 years old. Answers in Genesis Vice President Mike Zovath says that using public money to fund his project is no different than state sponsorship of the arts and performance venues. The board is awaiting a final analysis of the project by a contracted consulting firm before members make a final decision in the next month-and-a-half.